Businesses contactless cards and organization are better suited meet their ID card requirements as a result of ease of in-house ID card printing. 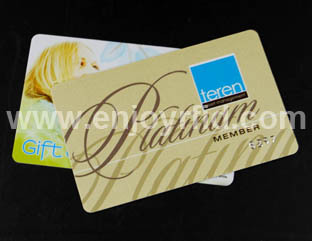 The ID card software simplifies the entire process of designing your ID cards. You need not be worried about designing the business ID on your own especially if you want to make smart cards or access cards. The idea may seem overwhelming as it does involve a great deal of details and has. However, with the right software and printer, it is simple to produce even most complicated of ID cards.